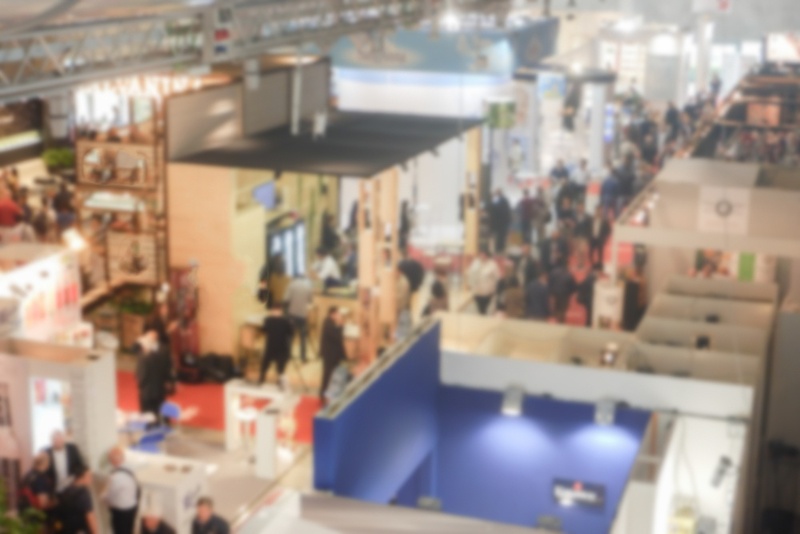 Trade shows and conventions can be a great way to build your business. These large events are usually packed with like-minded people who should, at the very least, be at least a little interested in whatever product or service you're providing (unless you showed up at the wrong expo). However, these big conferences can be expensive too. Consider all of the things you need: a booth, sample products, travel and hotels for members of your team, dinners, shirts...it all adds up. While these events are high-reward events because of the quality of the leads you can attract, they're also a high-cost undertaking. Due to those costs, it's important to refine your trade show and convention practices to make sure you're getting the most bang for your buck. We've attended hundreds of trade shows over the years, from the United States to Asia and just about everywhere in between. During that time, we've learned a lot about what goes into a great trade show experience. More importantly, however, we've learned about the common miscues and mistakes that take away from the positive impact of a trade show. With some careful planning and adherence to the tips below, you can make sure each show you attend results in a great experience for both your team and your soon-to-be customers.